The Old House has Fuller's Real Ales on tap, together with regular Guest Ales and an extensive selection of Wines from around the world. There are 2 bars and a fabulous heated patio garden. Perfect for those long summer days and summer nights. 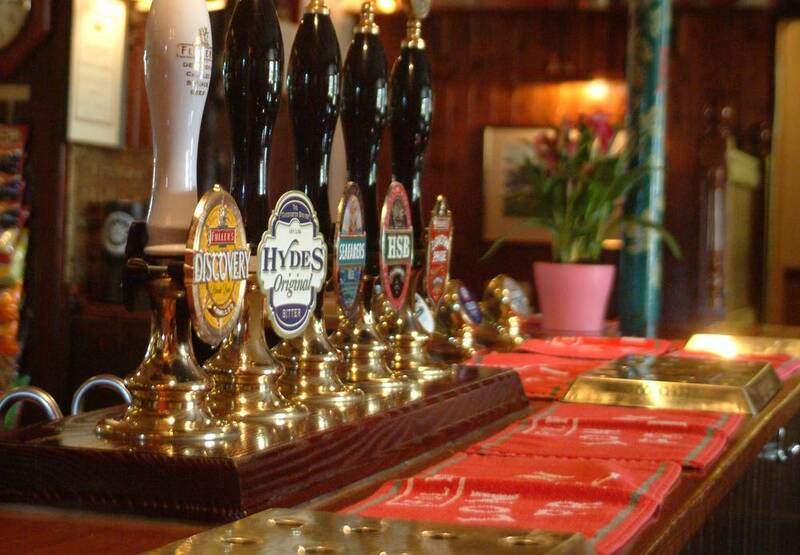 We always have at least four traditional cask ales available, usually with the addition of a guest beer too. We're the best pub in Romsey for ale enthusiasts.